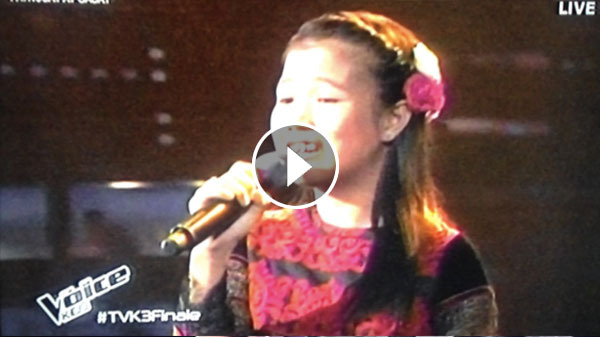 The Voice of the Philippines Season 2 Battle Rounds continue tonight, Sunday, December 7, 2014! 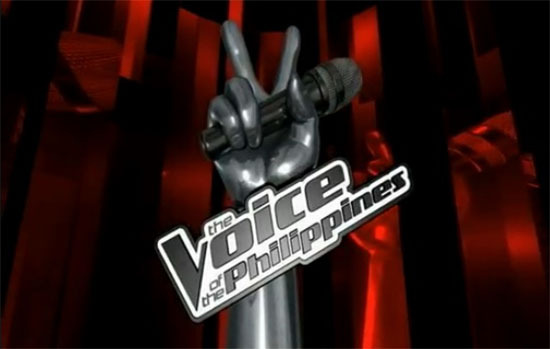 Tonight is the second episode of The Voice of the Philippines Battle Rounds. Another set of artist from Team Apl, Team Sarah, Team Bamboo and Team Lea will perform tonight for a spot in the Knockout Rounds. 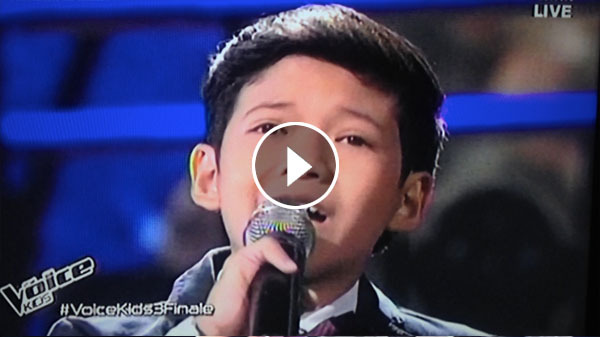 Last night, Timmy Pavino, Rita Martinez, Jason James Dy and Bradley Holmes wins the Battles and will move to the next round of the competition. 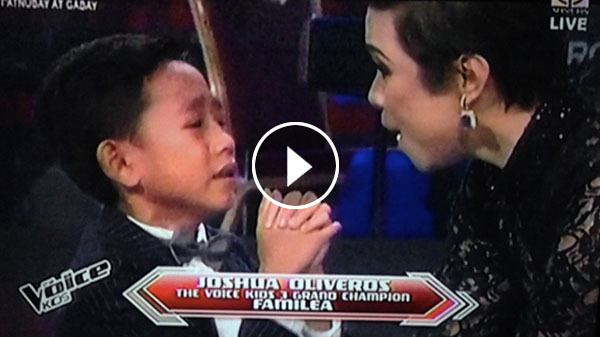 Jason Fernandez and Suy Galvez are still in the competition after getting a ‘steal’ from coach Sarah and coach Apl. Daniel Ombao and Philippe are out of the competition. Bamboo, Apl and Lea are up for a steal. That’s all for tonight, join us again next week!